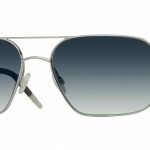 Oliver Peoples shows off their Victory 55 frames, a pair of squared aviator sunglasses based on an old favorite from the optical specialists. 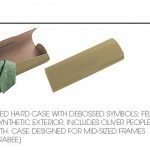 The brow bar is straightened off, and the nose and temple pads provide plenty of support. 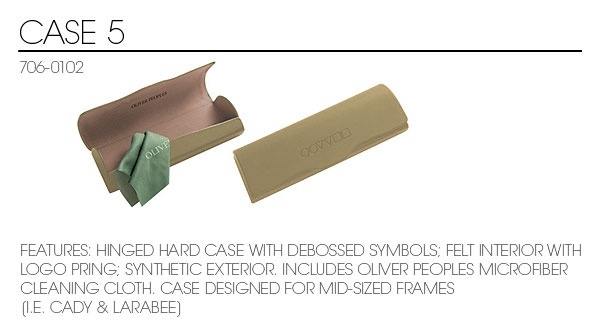 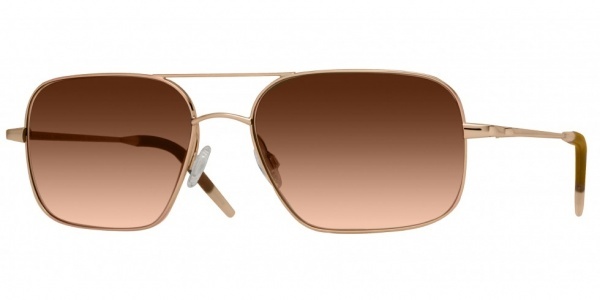 Available in a dusty silver, as well as a cognac brown, from Oliver Peoples.